I would LOVE to hear from you so that we can discuss exactly what YOU want from your wedding photography. My aim is to make your wedding experience comfortable and complete by capturing all the defining moments of your day and the very essence of your wedding. This will be achieved as unobtrusively as possible with both candid moments being captured as they happen and beautiful ‘set up’ shots that will be sourced and ‘pre lit’ so that you only have to spend the minimum necessary time to achieve perfect results. My years of working quickly with some of the biggest celebrities means that I am well practised in accomplishing this. The coverage will include those last precious moments at the Bride’s home, the emotion and excitement of the wedding ceremony and speeches and finishes with capturing special images of the first dance. Your ideas are welcome at any time to ensure your complete satisfaction. I want the pure magic of your special day to be enjoyed for generations to come. As I have worked regularly on location both nationally and internationally, I am available for your wedding in any location in the UK or overseas. Please feel free to contact me at any time to arrange an informal appointment, where I can come and see you both at a convenient time and chat about your special day over a coffee. I have a comprehensive range of services for your wedding photography. Depending on your choice of service based on what you want from your wedding photography, this can include the following popular products and services. Full day coverage of your wedding from bride and groom getting ready and up until the first dance. 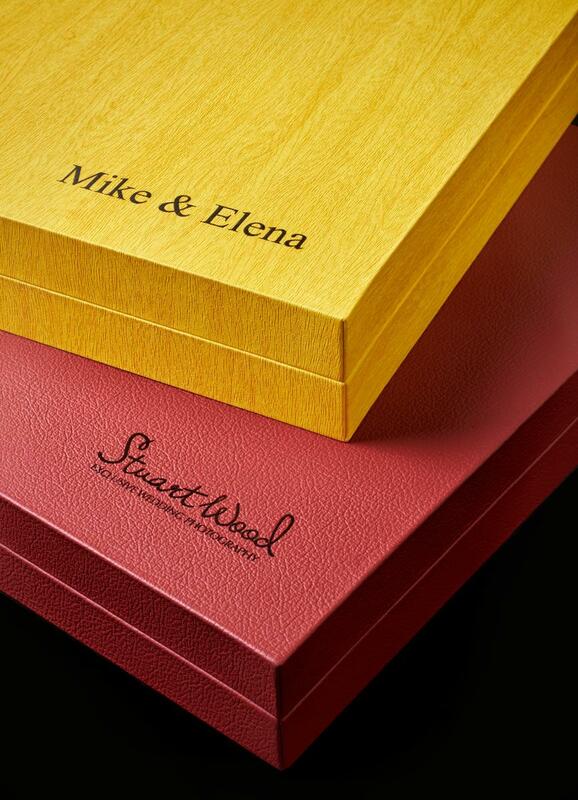 Custom handmade Italian leather album designed specifically for your photography, which comes with smart carry case as standard. Online Gallery for proofing your images. High resolution and fully retouched images on a disk. 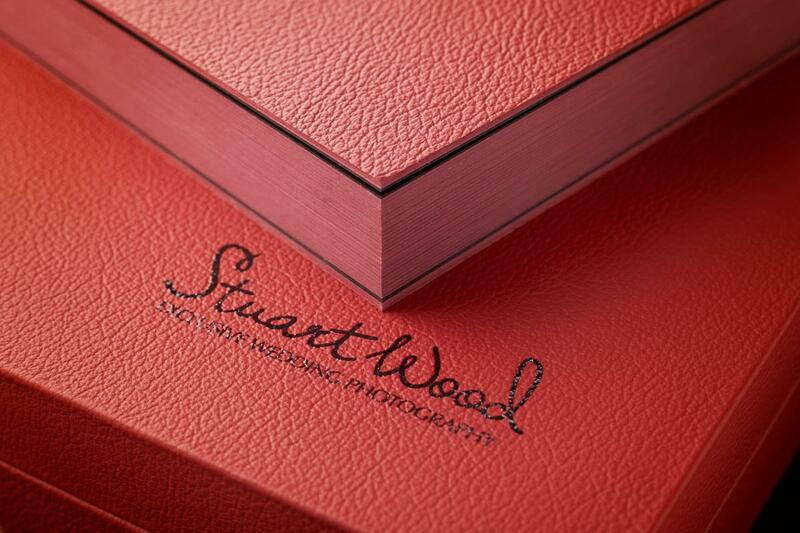 Parent albums and guest albums plus full range of reprint options. I have a proud association with Graphistudio Albums that has included representing and speaking for them at the Focus on Imaging trade show and at the prestigious London Portrait Group in 2013. In 2014 I have represented Graphistudio again, speaking at both their stand and on The Photographer Stand at the new trade show The Photography Show at the NEC. 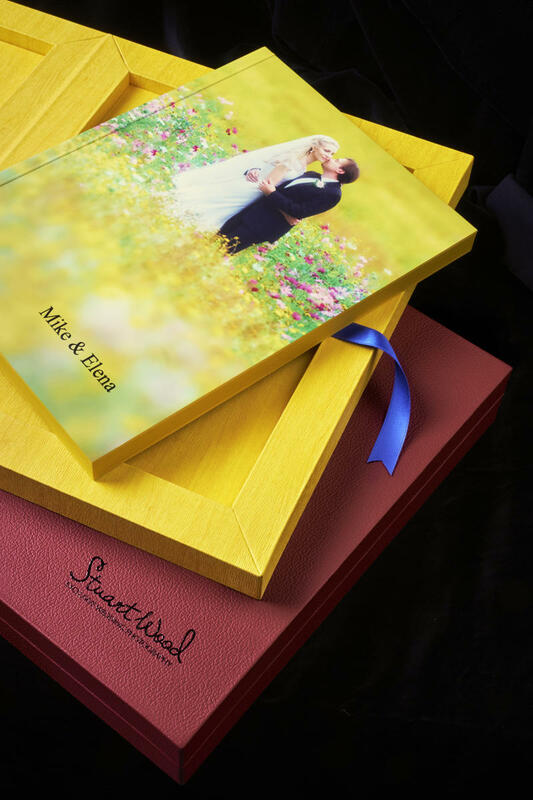 Graphistudio albums combine the uniqueness of handmade binding and the most advanced digital technologies to produce truly beautiful printed wedding albums. If you would like to view the current Graphistudio range please visit Graphistudio website. 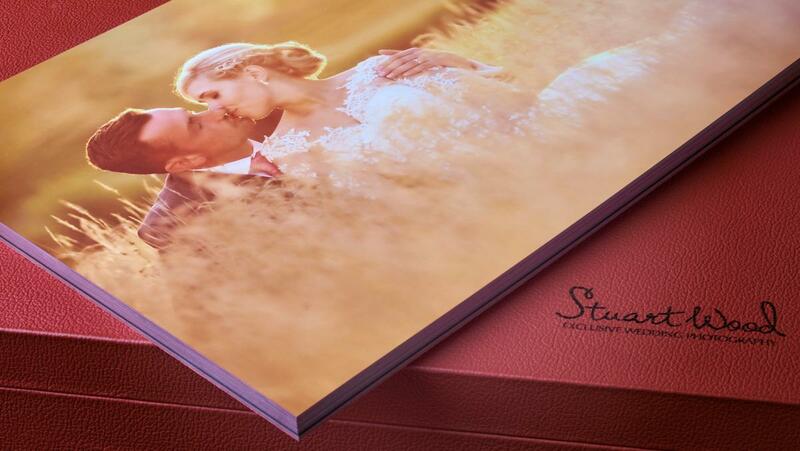 Whether you choose the Italian leather covered Classic Wedding Album or the exciting new Young Book, I am now confident that I can offer you the ultimate wedding package by presenting your wedding photographs in Graphistudio albums.